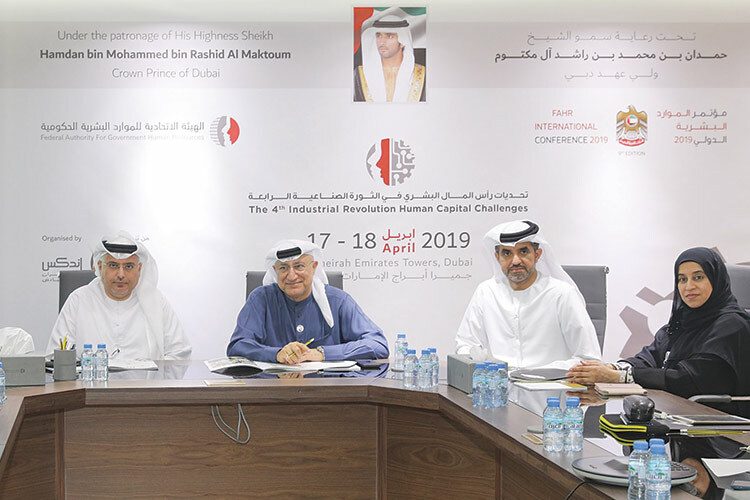 The Federal Authority for Government Human Resources (FAHR) has announced during a press conference earlier today the dates and the theme of the eighth FAHR International Conference that will be held under the patronage of HH Sheikh Hamdan bin Mohammed bin Rashid Al Maktoum, Crown Prince of Dubai. FAHR International Conference will take place on the 16th & 17th of April, 2018 at Jumeirah Emirates Towers. The event that is considered the Middle East’s largest government HR event, will be held this year under the theme “Tomorrow’s HR Starts Today”.